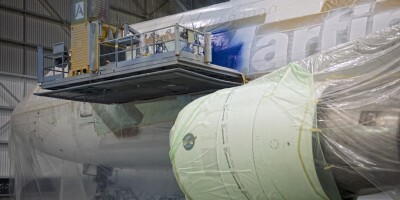 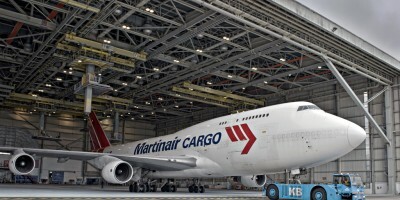 Boeing 747-400BCF PH-MPS returns to original colors! 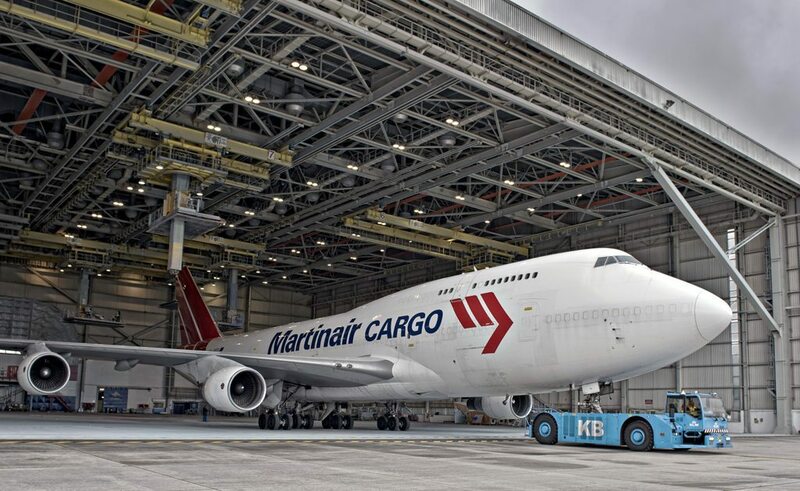 Having flown for more than three years in the special ‘Safari Connection’ livery our Boeing 747-400BCF, registration PH-MPS, is wearing again her distinctive and original Martinair colors. 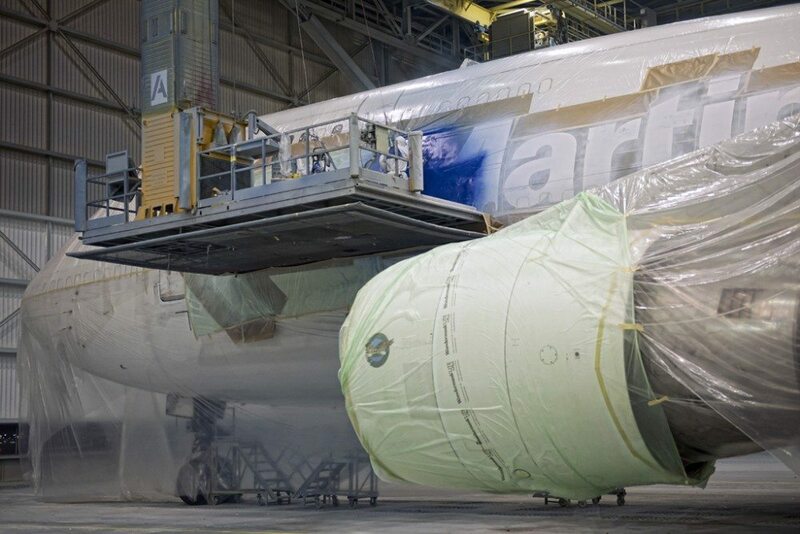 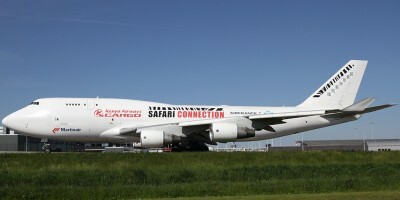 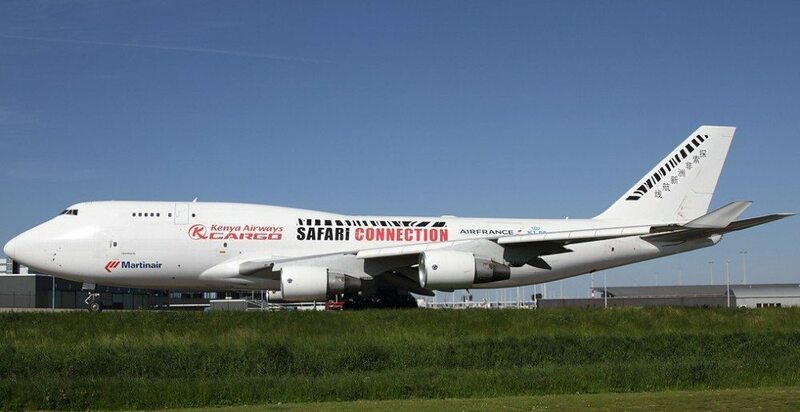 Removal of the Safari stickers and redecoration into the Martinair looks took almost a week and was carried out in KLM’s deco hangar at Schiphol East.